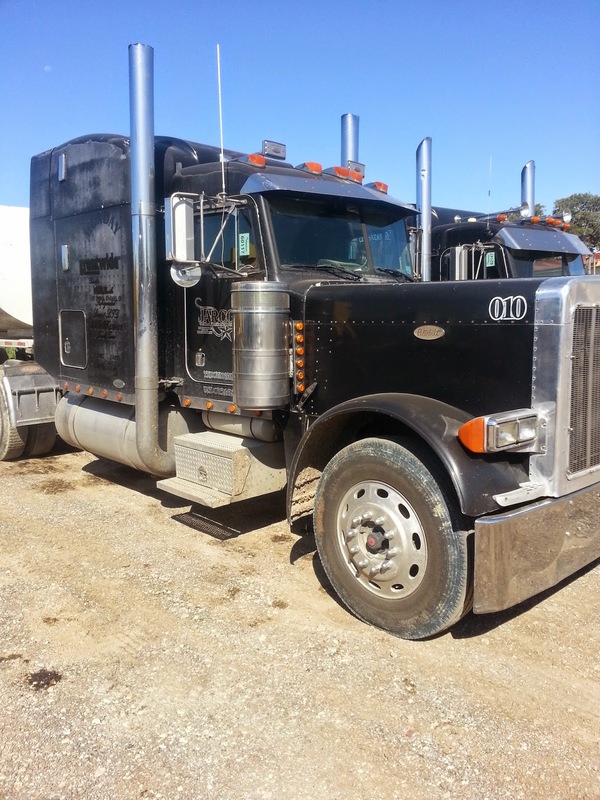 VON ORMY—With the stride of an Old Western cowboy, Joe Regalado, owner of Jarco Transport in Von Ormy, proudly walks over to what he calls, “his babies” -- an impressive fleet of more than twenty massive trucks parked neatly in a row. The smile on his face is equally large; things really couldn’t be getting any better for Regalado and Jarco Transport. 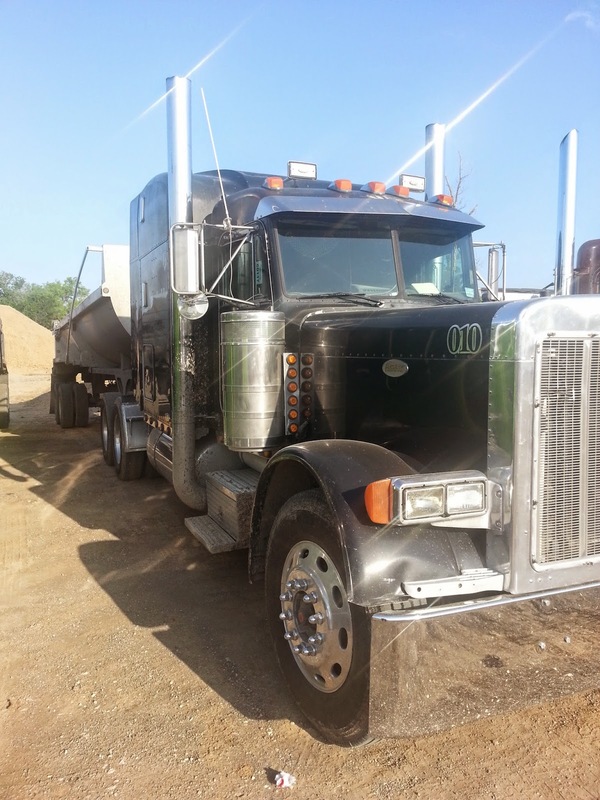 Located on Jackel Road in Von Ormy, the transportation company is a consistent buzz of activity and trucks rolling off to work and returning to pick up the next load. If you think you’ve seen Jarco before, you may have. You may just live in Von Ormy and have seen Jarco trucks around town over the past few years. Or you may be a fan of reality TV. 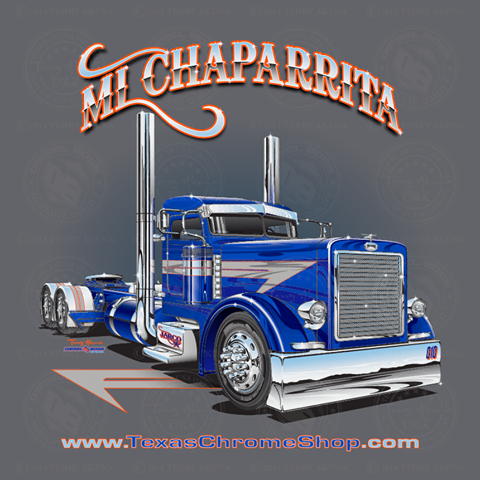 Recently, Regalado and his 1997 Peterbilt Day Cab he has named “Mi Chaparrita” have been the subject of an episode of “Texas Trocas” - a new Spanish language reality show on Discovery En Español. 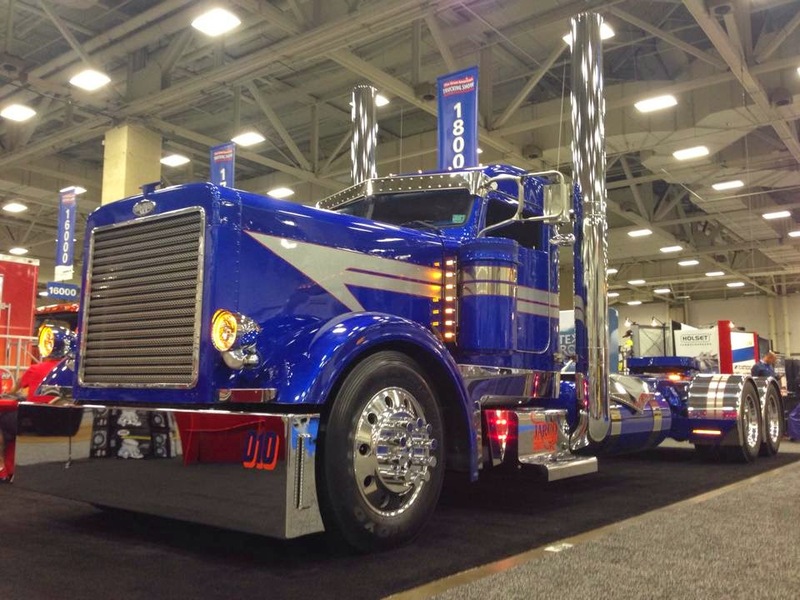 When the producers asked which truck he wanted to makeover, there was one clear winner. 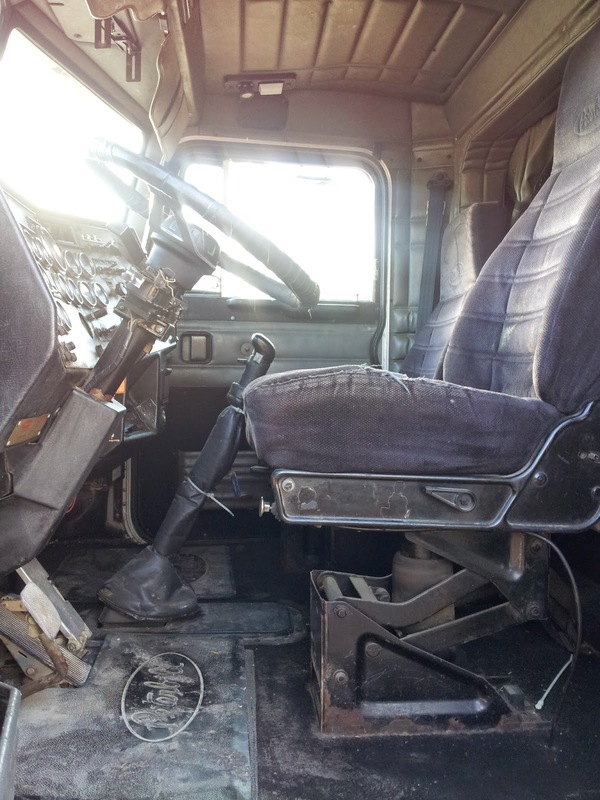 The vehicle wasn’t the only transformation that has taken place at the company. Regalado relocated to South Bexar County after Hurricane Katrina, forced him to start over. Regalado opened with one truck — now Mi Chaparrita. A job here, a job there, and now after a little over five years, it is a fixture in the community. 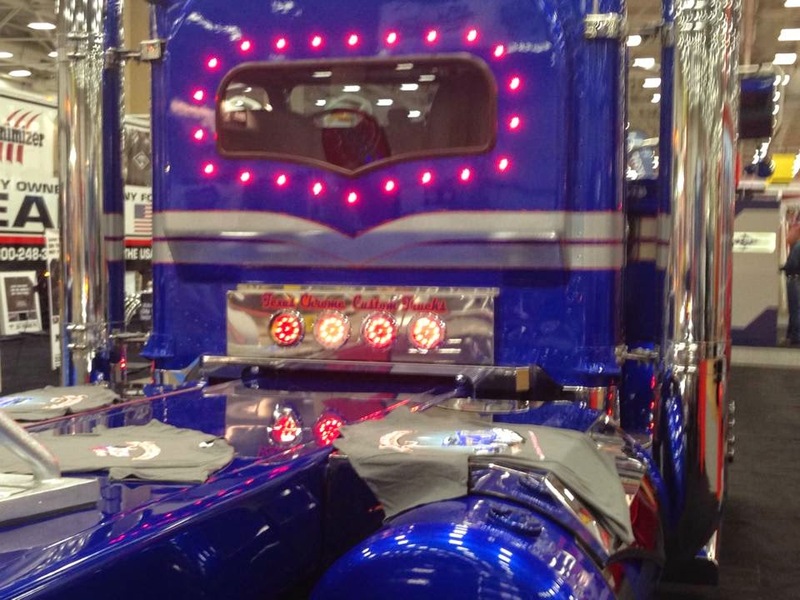 The truck was Regalado’s first and he had the guys at Texas Chrome Shop chop, chrome, paint and trick out the truck into a stunning showpiece. His episode was given the premiere date, and now Regalado can show the world of what he’s most proud. But if you ask him, it isn’t about being famous or well known. “It really isn’t about getting work or advertisement” he said. “It’s about the drivers. I wanted to give them something to be proud of.” He seems to be getting the results he wants. The attention garnered from Jarco’s TV appearance has peaked interest from area drivers who have seen Mi Chaparrita on TV and trade shows. In the TV episode Regalado asks for the perfect shade of blue. The Texas Chrome Shop has to mix, remix and special order a new shade of blue. Regalado told the Star, “on the show they had redo the paint twice, in reality it was like five times. I wanted to get it just right. We ended up inventing a new shade of blue that we now call ’Jarco Blue’.” Jarco is now painting several of its other trucks in Jarco Blue. in its enormous garage. 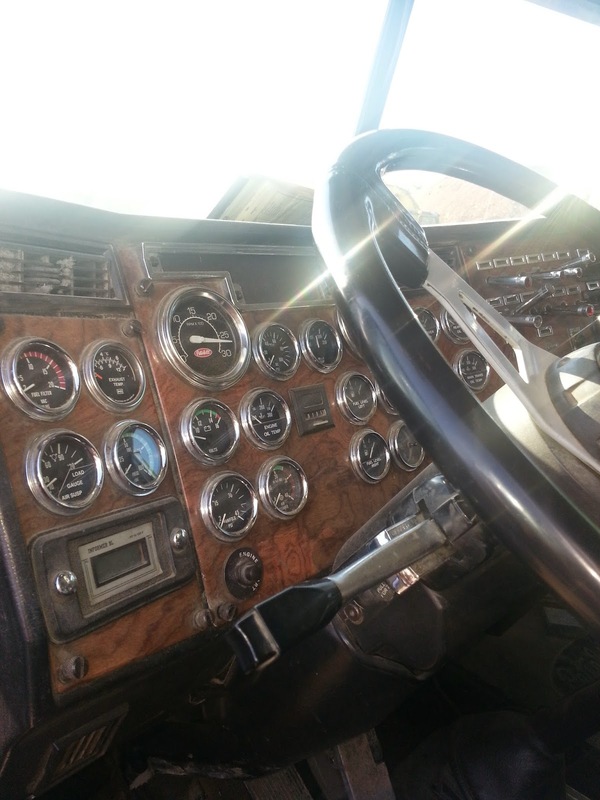 “We have a constant flow of trucks being fixed, painted and maintained. Some are just waiting to find the right driver”, he said. 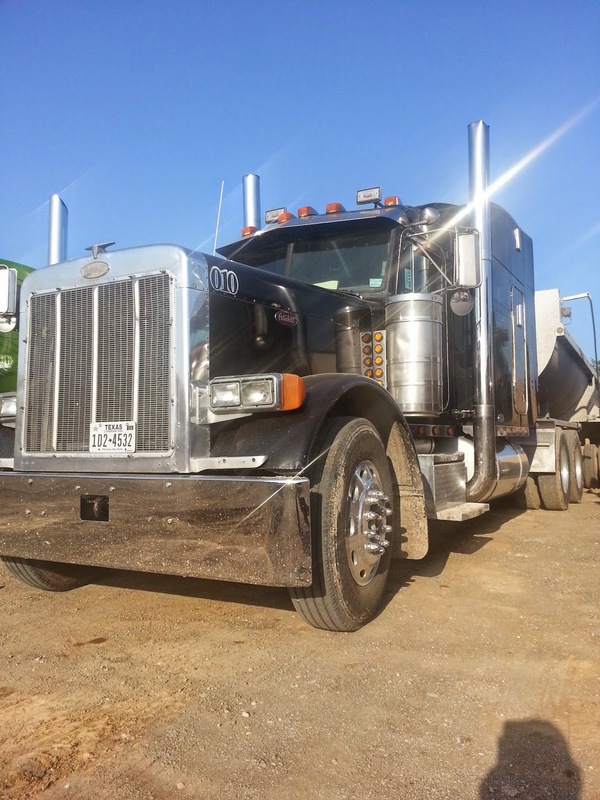 Maybe one day you will be driving along Benton City Road or I-35 South and catch a quick glimpse of a long blue Peterbilt with a sleek white stripe, and a tall smoke stack. If you do, take a moment to appreciate the hard work put into the beautiful machine that is symbolic of one man’s American dream. 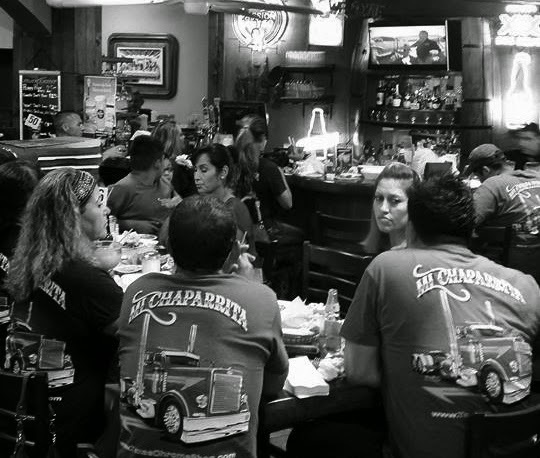 Following the devastation of Hurricane Katrina, Joe Regalado started again from scratch in a little town named Von Ormy driving a truck he calls “Mi Chaparrita”.